Explore experiences by property or activity. Available locations are listed within each activity's description. 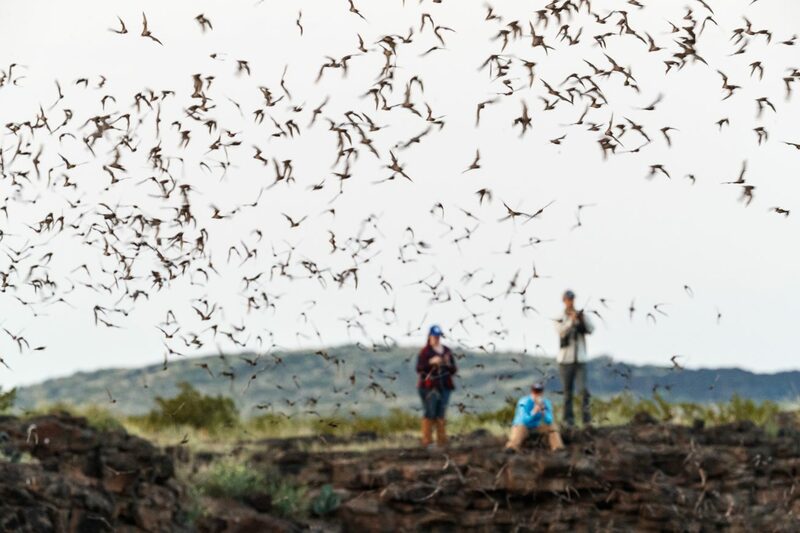 Experience a true wonder of nature—witness over 1 million Mexican free-tailed bats take flight in a spectacular evening exodus from the Jornada lava flow.